India is an exclusive diverse country, with ample of sphere, tradition, religion, culture, language, rituals and spiritualism all this are excess in diversity. Established and courageously linked by the willingness, of its society to remain one and unite, which is really beyond comprehension. 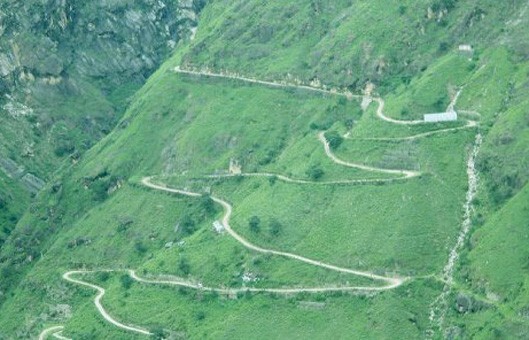 Uttarakhand, a land of god, high spirits, pilgrimage centers, natural elegance, sovereignty combined with diverse people community, is what makes India. Moreover, the India travel charming and compelling. To combine all your travel, we bring to you, the leading travel agent , in Haldwani, India. We at Vaibhav Laxmi Tourism- a travel agency in Nainital, makes each and every travel a memorable and eventful experience. We assist people to explore and analyze the natural beauty and magnitude of our country. Our philosophy of ‘Service with a smile and delight”, is behind each and every travel plan of all our guests. Our effort is to make every travel a memorable experience! Traveling is an attitude so we came up with a keep traveling tune with Vaibhav Laxmi travel. Vaibhav Laxmi Tourism has been known for quality and committed services for year in Nainital, Corbett & Haldwani. In our fleet, clients get well-maintained cars, non- alcoholic and highly professional team of guides & drivers, co-cordial staff. aims to provide affordable and safe taxi services to travelers. With operations across Uttarakhand. is uniquely placed as the largest car rental company in terms of geographical reach. 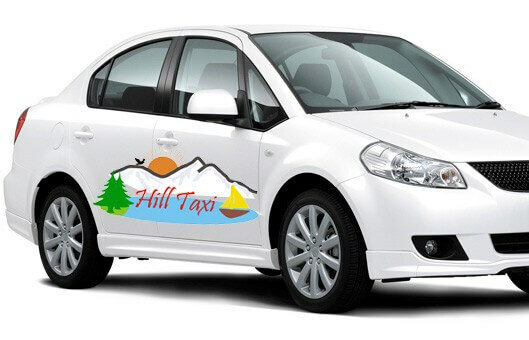 provides competitive Intercity Taxi Booking Service, cabs for outstation travel as well as intercity local cabs.